Enjoy a great vacation in Puerto Vallarta! Imagine a vacation where everything is taken care of and the most difficult decision asked of you is to choose which cocktail you’ll savor at this moment. Well, such a vacation really exits! At the four-star Villas Vallarta Hotel & Suites Resort we understand our guests’ desire to enjoy a worry-free and luxurious vacation and our Breakfast Plan features a relaxed vacation in Mexico. 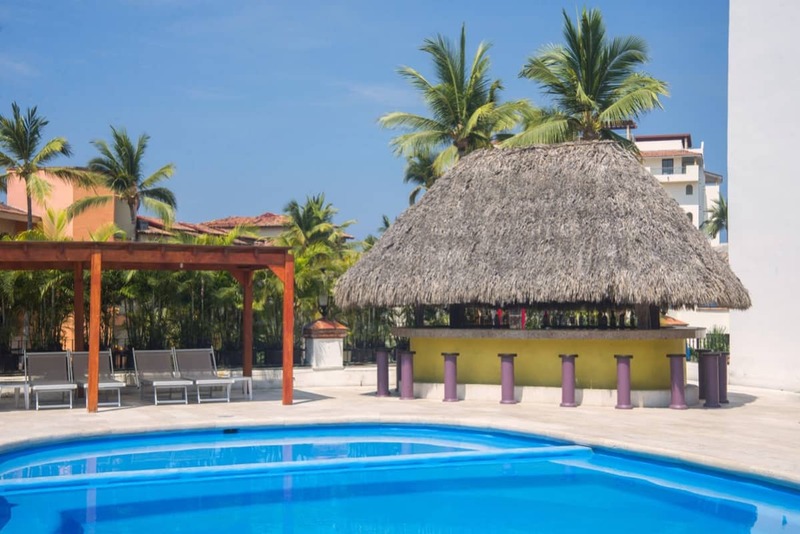 Your vacation at the Villas Vallarta Hotel & Suites Resort is great for families and groups or even long term stays and because breakfast is included in your price you will experience a great vacation to Mexico. Recreation at our resort in Puerto Vallarta, Jalisco, Mexico includes a pool, Dining and entertainment options include a restaurant as well as a poolside bar for cocktails. And for golf aficionado’s, the world-class La Marina golf course is only a 10-minute drive away. 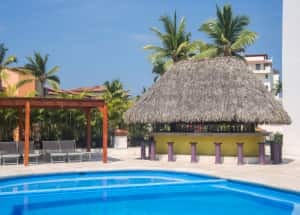 Located in the heart of the hotel zone in Puerto Vallarta, MX right near the Puerto Vallarta Shopping Center which features coffee shops, Internet cafes, restaurants, grocery stores, and much more. And downtown Puerto Vallarta is just minutes away and offers even more shopping, restaurants, and other attractions. Our resort in Puerto Vallarta, Mexico is a two-minute walk from the beach. 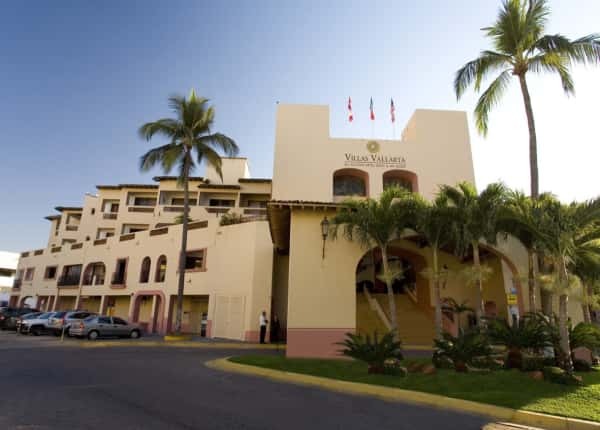 At the casual Villas Vallarta Hotel & Suites Resort by Canto del Sol, you’ll feel right at home at our Puerto Vallarta resort hotel whether you are staying with us for a romantic weekend, family vacation, or business trip in Jalisco, Mexico. 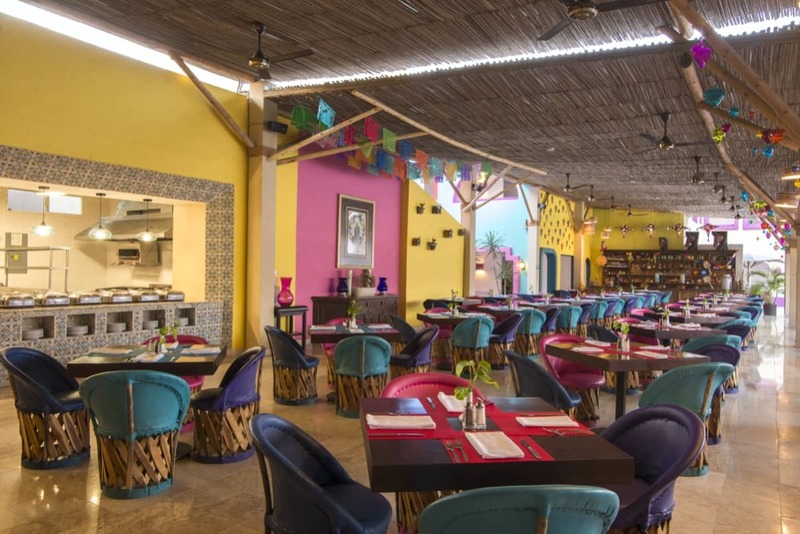 We take pride in providing excellent value and service in a tranquil, casual, Mexican setting. Our guests can stay with us under a Bed & Breakfast Plan (includes accommodations and American Breakfast as well). At Villas Vallarta we are happy to offer a variety of accommodations to fit your needs. Choose from our 49 oversized Standard rooms, 58 Studios, 23 One-bedroom Suites, or the 21 Two-bedroom Suites. All of our suites and studios at Villas Vallarta feature a fully-equipped kitchenette and are perfect for families or groups needing extra space or people seeking accommodations for an extended stay at our Puerto Vallarta hotel. All of our rooms and suites feature cable TV, bathroom with shower, and air conditioning. 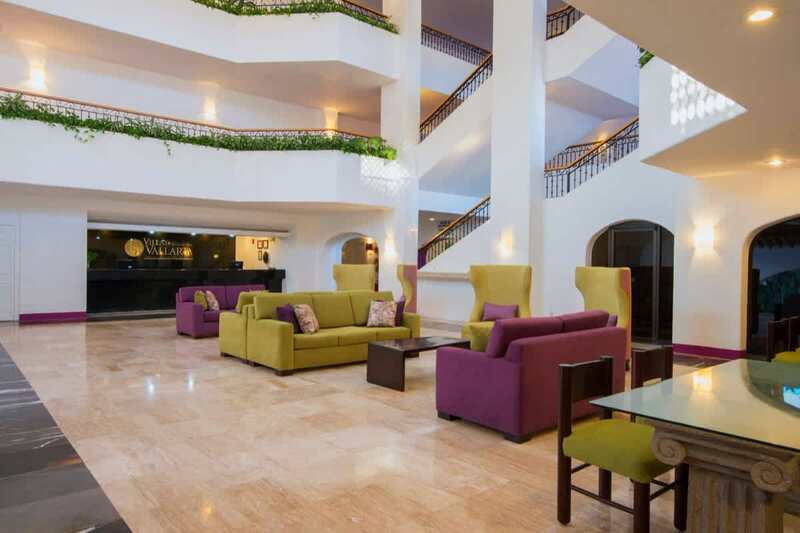 The Villas Vallarta resort is the perfect Puerto Vallarta destination for business events and special occasions. Conference facilities at the Villas Vallarta resort include 3,481 square feet of flexible event space for meetings, weddings, family reunions, corporate events, and celebrations for up to 240 people. Our skilled, full-service staff is pleased to assist you during the planning process to ensure a successful event.